Dimensions 1.50 by 4.25 by 7 in. 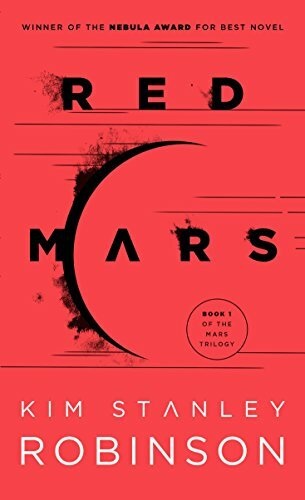 Amazon.com description: Product Description: Winner of the Nebula Award for Best Novel â¢ Discover the novel that launched one of science fictionâs most beloved, acclaimed, and awarded trilogies: Kim Stanley Robinsonâs masterly near-future chronicle of interplanetary colonization. About: Mars - the red planet - is a barren landscape of mankind's dreams of space.